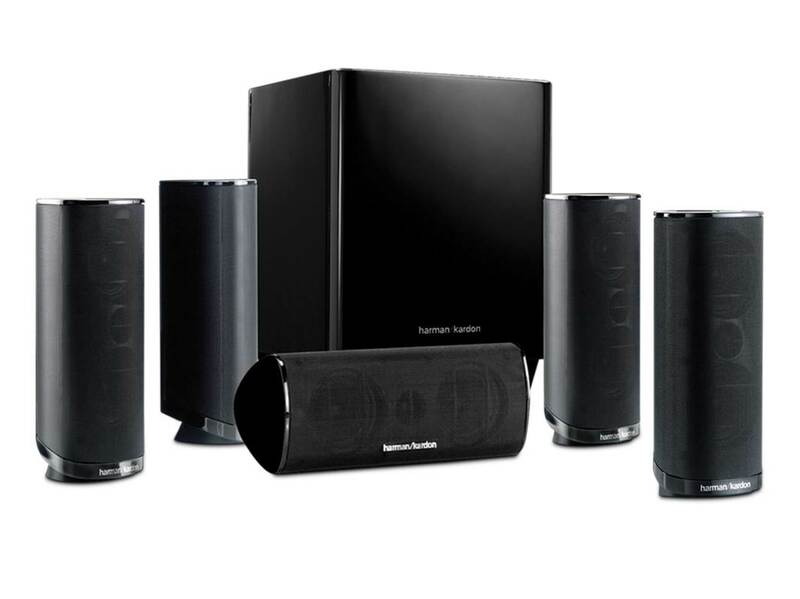 The Yamaha NS-SP1800BL is a 5.1-channel home theater speaker system that is capable of delivering thunderous sound performance at a very good price. They are some of the best surround sound speakers you can find that truly represent great value for money with phenomenal sound performance. The entire system comes with four 2-way satellite speakers with a 2.5” woofer and ½” tweeter, a 2-way center speaker with dual 2.5” woofers and a ½” tweeter, together with a 8” 100W cube high powered subwoofer with wall hanging capabilities. 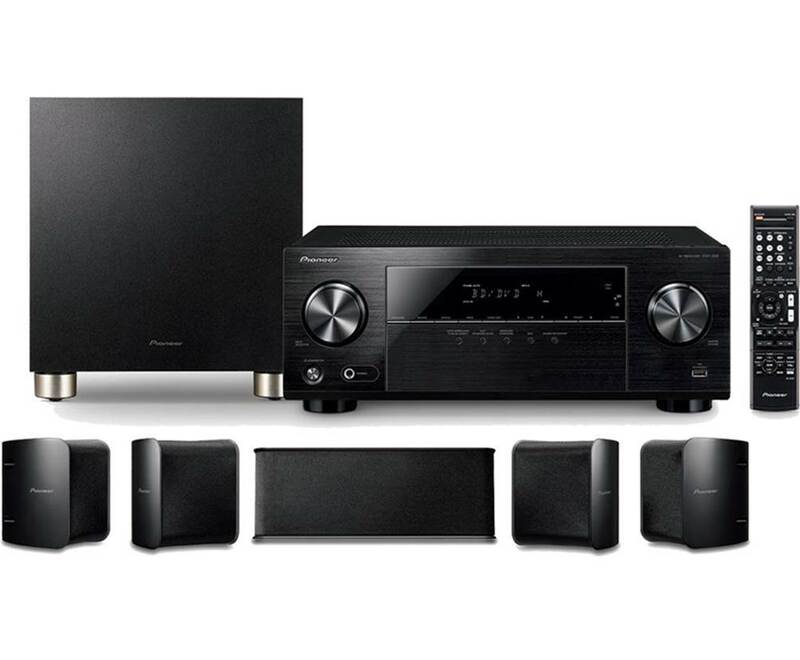 The speakers are all magnetically shielded and come with Yamaha’s advanced active stereo technology where the speaker and amplifier work together to cancel out impedance and provide high quality sound performance. The entire system also works to provide wide-range frequency response from 28 Hz to 50kHz, and delivers rich and full surround sound with crystal clear accuracy. The speakers also come with a removable grill cloth which keeps the dust out and prevents direct exposure to the acoustic drivers. 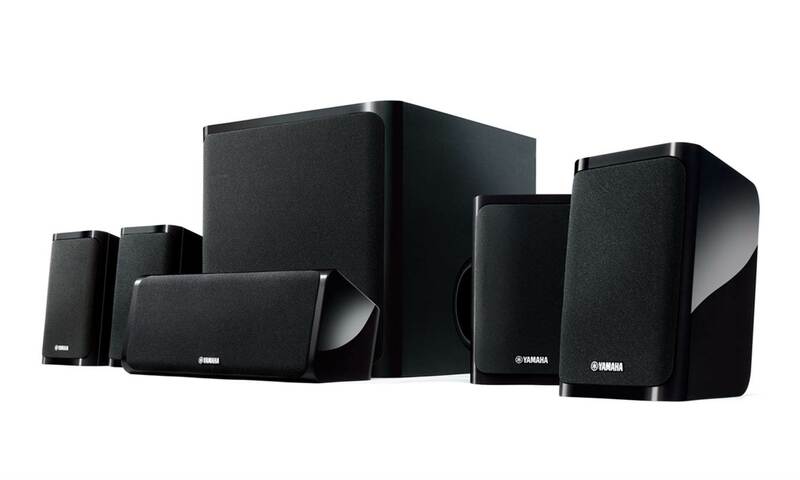 Overall, the Yamaha NS-SP1800BLs are some of the best surround sound speakers you can find in a 5.1-channel speaker setup and we highly recommend them. The Verdict? 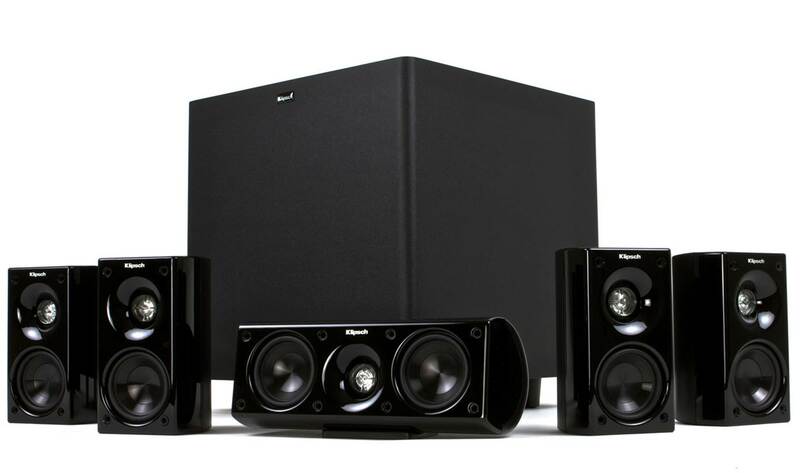 The Yamaha NS-SP1800BLs are high quality 5.1-channel speakers that provide an incredible home theater listening experience at a budget price. 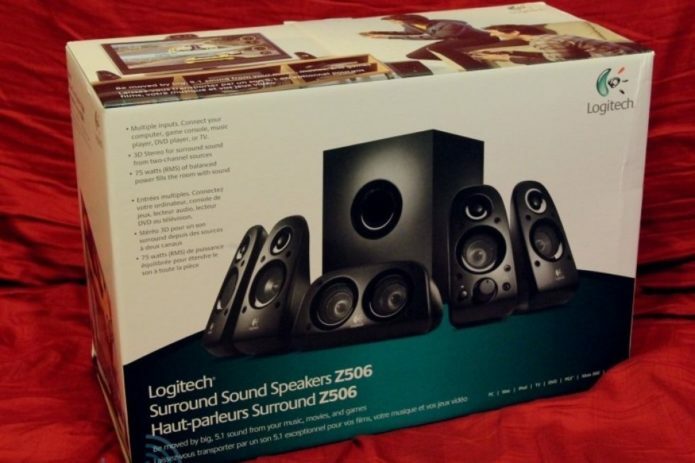 They are some of the best surround sound speakers you can find if you are looking for a decent sound system that can deliver crystal clear sound performance. The satellite speakers and center speakers produce crisp highs, very detailed midrange and produce a detailed sound field that makes you feel immersed in the music. Watching movies with this setup was a thoroughly enjoyable and thrilling experience, with deep sound effects and great low-end frequency response from the powered subwoofer. While these speakers are not audiophile-level speakers, they certainly do pack a punch in terms of sound quality and are highly value for money. The speakers also feature a simple and minimalist design with magnetic shielding which makes them versatile enough to place around your home without getting any static noise or interference from nearby cables. The NS-SP1800BL certainly tops this list as some of the best surround sound speakers overall in terms of quality and affordability, and we highly recommend them. 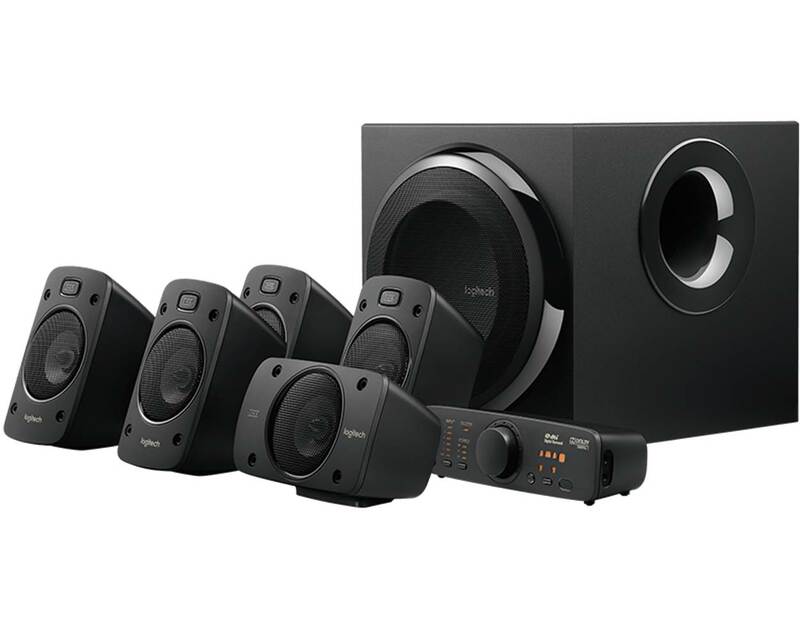 The Klipsch HD1000 are hands down some of the best surround sound speakers that can produce incredibly good high-definition sound and are now selling at a very good discounted price. The entire system consists of five identical satellite speakers to create very detailed sound performance, and a powerful 10” subwoofer for deep bass response. The subwoofer comes with customizable settings which you can adjust to get optimal bass output. The two-way satellite speakers utilize an aluminium tweeter loaded in a MicroTractrix horn and dual 2.5 mid-bass drivers in a ported enclosure to produce dynamic and realistic sound from a very compact cabinet design. The frequency bandwidth of the satellite and center speakers is a wide 41Hz to 21kHz which is pretty good. 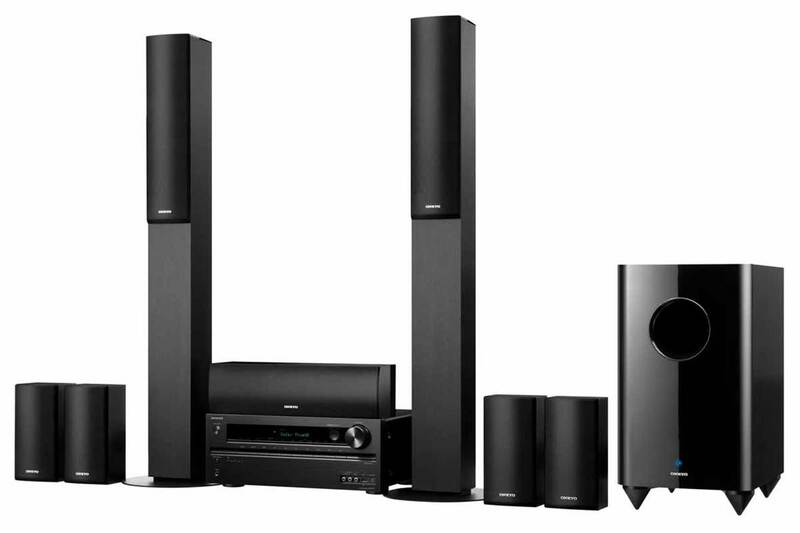 The HD1000s are designed to turn your living room space with a flat panel TV into a home theater system. The speakers have a digital output capacity of 200 watts RMS with 420 watts peak power; we would recommend an amplifier with at least 100 watts per channel to drive these speakers. The HD1000s are also magnetically shielded which prevents the speaker from getting static interference from nearby cables. Overall, the Klipsch HD1000s are some of the best surround sound speakers that produce full range HD sound and we highly recommend them. 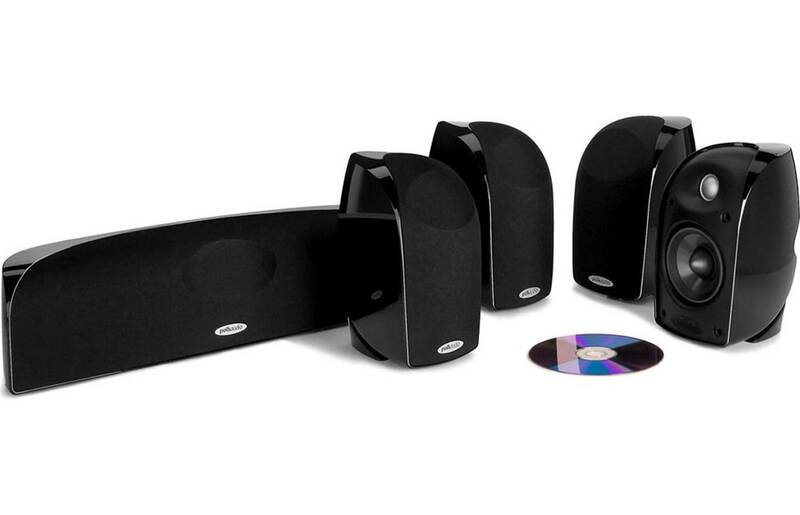 The Monoprice 5.1 channel speakers are some of the best surround sound speakers you can find at a budget price. 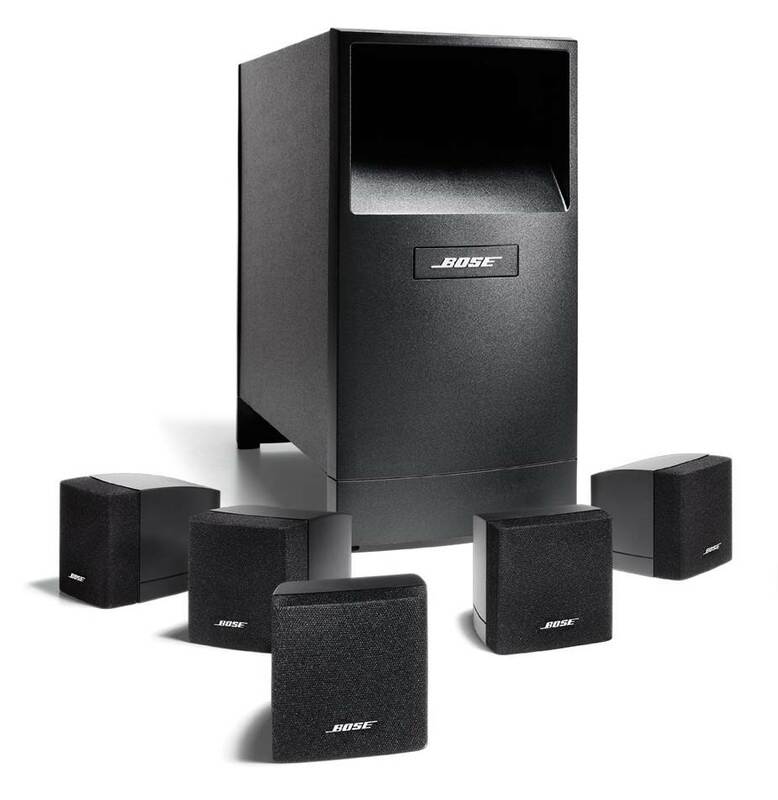 The entire system includes four satellite speakers and a center channel speaker for mid and high range frequencies, together with a 60-watt 8” powered subwoofer to handle low frequency responses. The center speakers use two 3” shielded mid-range cones for clear dialogue and vocal reproduction, while the satellite speakers use a 3” cone and ½” dome tweeter for crisp highs. The 8 ohm speakers can handle up to 125 watts of power from your home theater receiver with a frequency range of 150 Hz to 20 kHz. The subwoofer is powered by a 60 watt RMS amplifier which drives a downward firing 8” cone. The subwoofer can handle frequencies from 50 Hz to 250 Hz and includes adjustable crossover frequency and volume balance controls. The entire package also comes with mounting brackets for the satellite speakers which is great. 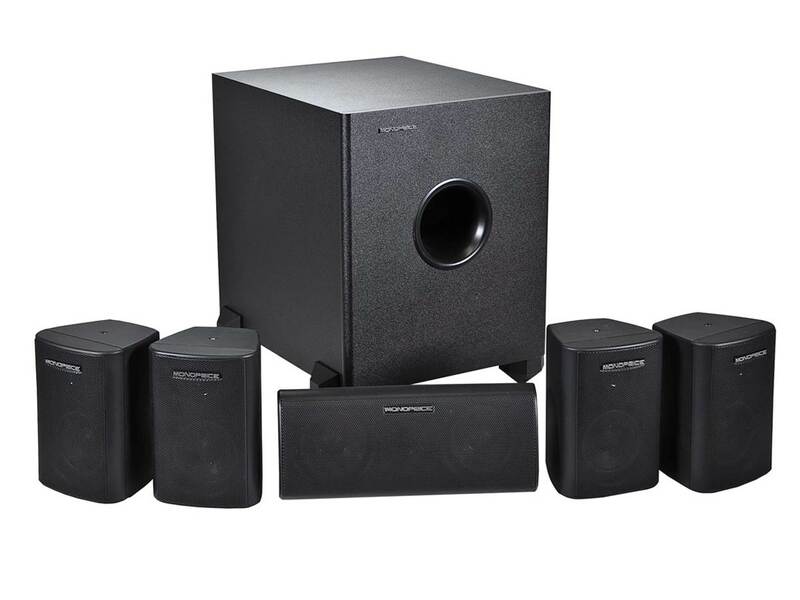 Overall, the Monoprice 5.1 speakers deliver crisp and powerful sound performance at a budget price range and we highly recommend them if you are looking for a cheaper option for your home theater setup. The Verdict? 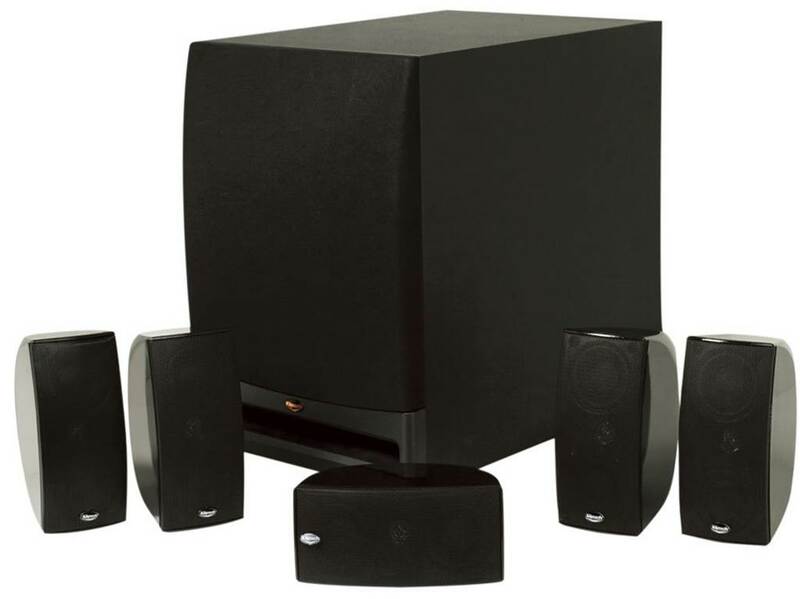 The Monoprice 5.1 sound system is highly value for money and delivers quality home theater sound at a budget price. We liked the bass response from the subwoofer which sounded really deep and punchy. The satellite speakers very good full range sound with great clarity and detail; listening to an orchestra performance with this setup felt as though we were sitting in a real life concert hall. Watching movies with this setup was also a very enjoyable experience with good sound effects and decent stereo imaging. You can also crank up the volume on these speakers and they will not distort; the bass is smooth without any distortion at low volume levels. We also liked the fact that the speakers are magnetically shielded and come in a compact cabinet design which blends in easily into modern home décor. They also take up less space and are great for smaller or cramped spaces. 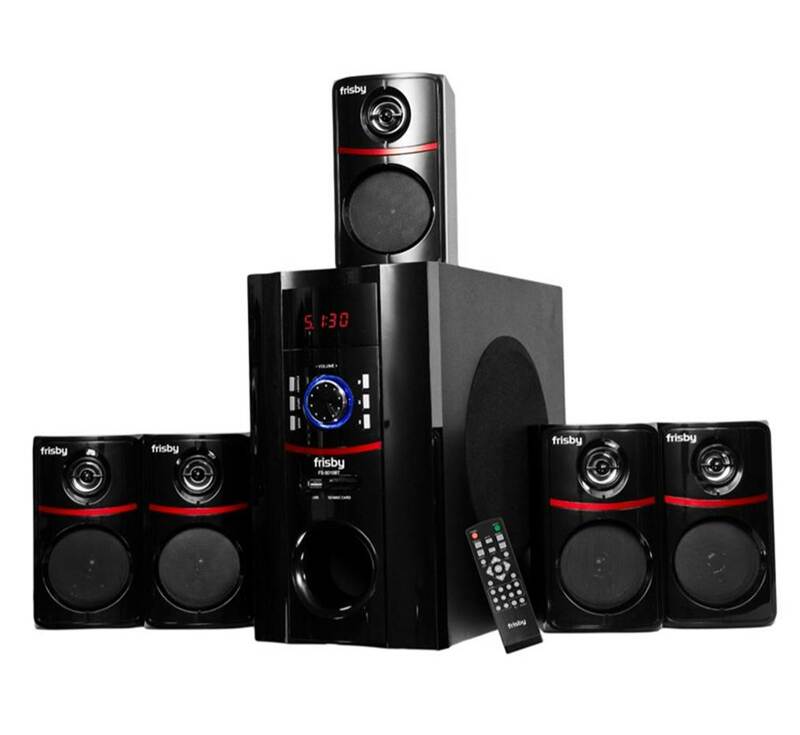 The speakers come with wall mounts which is really convenient for installation; do note that you will require a decent amplifier to power these speakers and to connect to your DVD player or TV set. 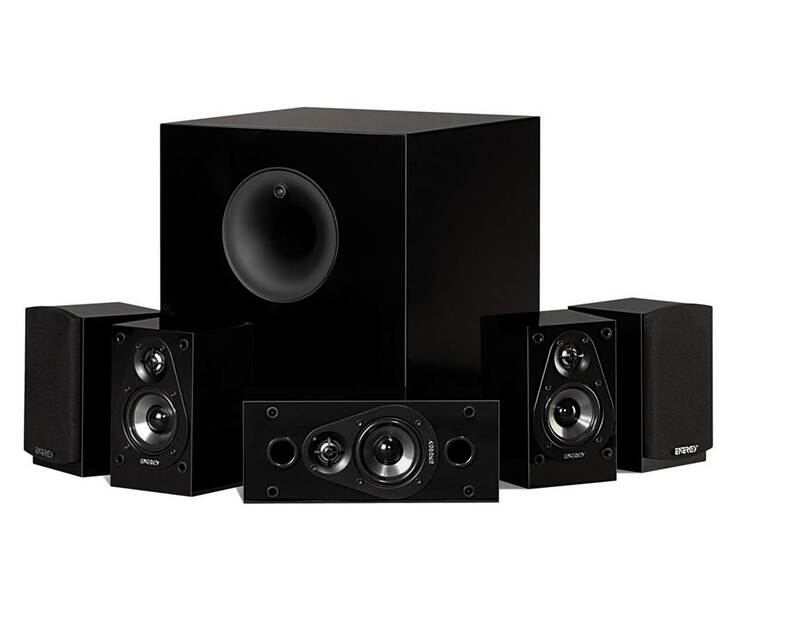 If you are looking for a cheaper option, we have no doubt that the Monoprice 5.1 speakers are some of the best surround sound speakers you can find that will deliver a great home theater experience without compromising on the sound quality. 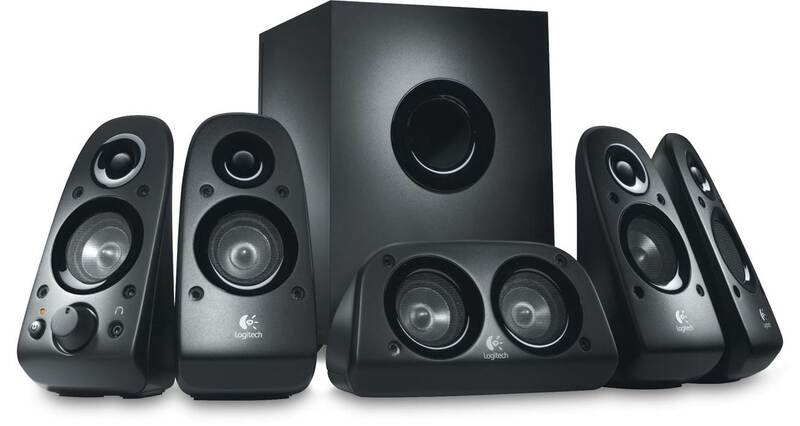 The Logitech Z506s are an incredibly versatile set of surround sound speakers you can find that are available at a budget price. It is a 150 watt peak power 5.1 speaker system which delivers deep, rich surround sound, with left right and center channel speakers, two rear satellite speakers and a ported down-firing subwoofer which pumps out deep and clean bass. 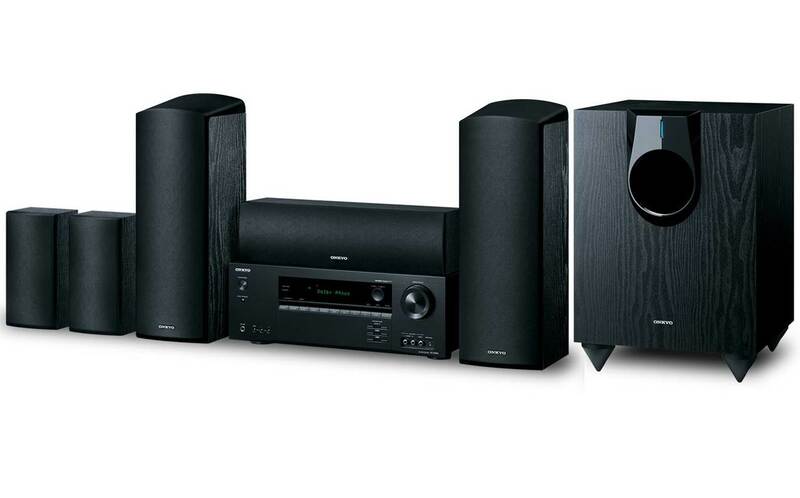 The Z506s are capable of delivering rich 3D stereo sound in a 5.1 surround setup even from 2-channel stereo sources, although you shouldn’t expect too much from these speakers. They work straight out of the box by connecting them to the 3.5mm or RCA inputs. The right speaker also comes with nice volume and power controls for added convenience, together with a headphone jack if required. You can also adjust the bass knob on the dedicated subwoofer according to your music preferences. 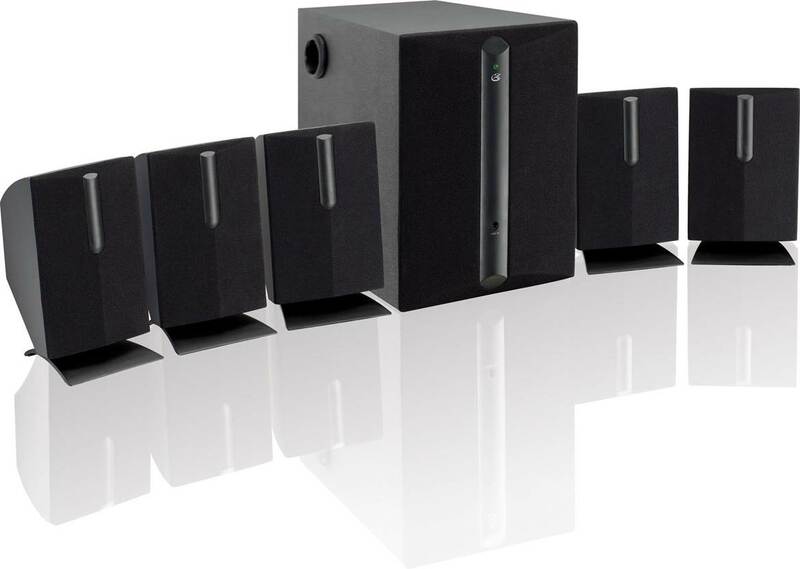 They are incredibly versatile speakers that support multiple connection options – you can use your computer sound card to connect via six-channel direct inputs for true surround sound, or use the 3.5mm or RCA inputs to play music from two channel sources. 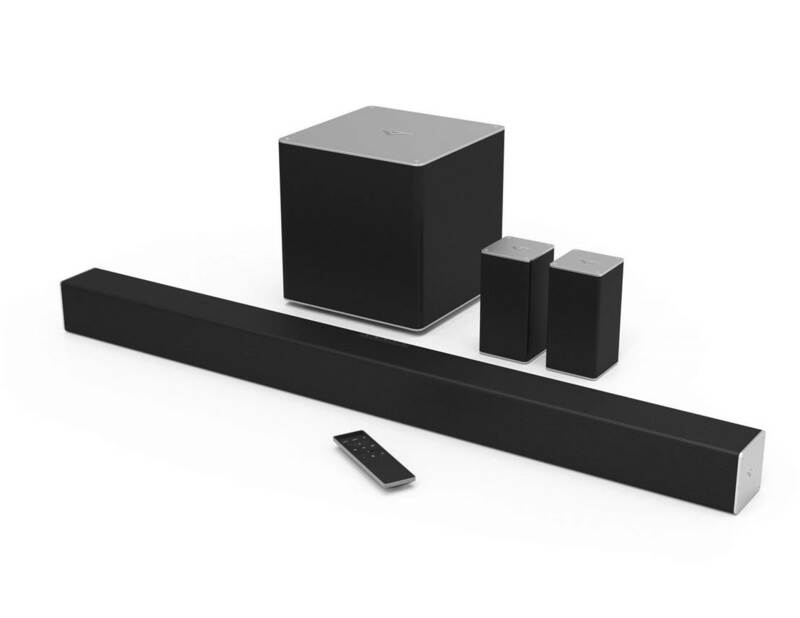 The speakers also have the capability to connect up to two devices simultaneously without the need to switch between them. 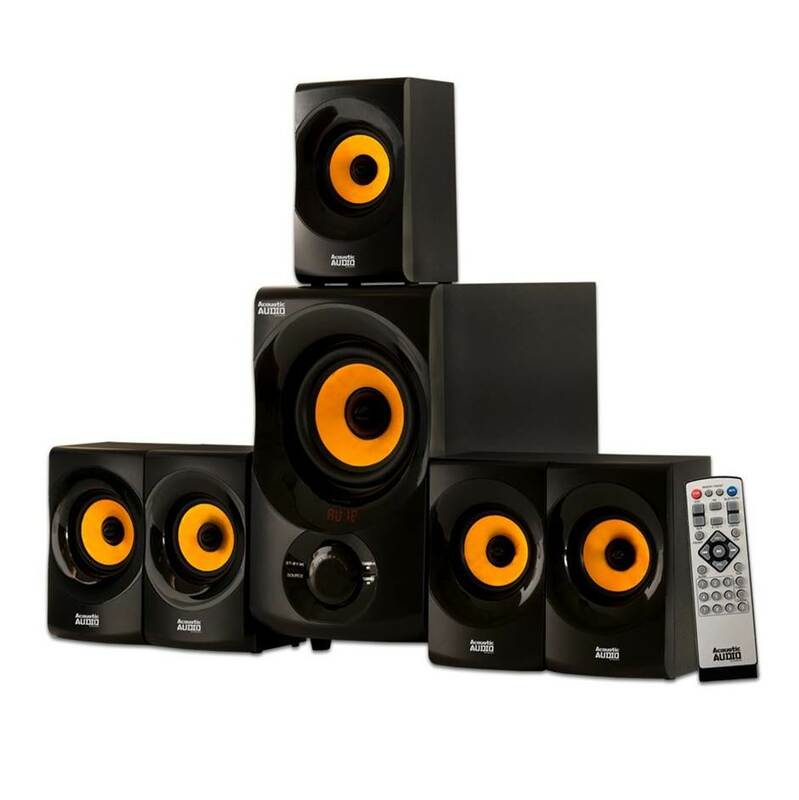 If you are looking for a versatile surround sound speaker system at a budget price, the Z506s are definitely the ones you are looking for. The Verdict? 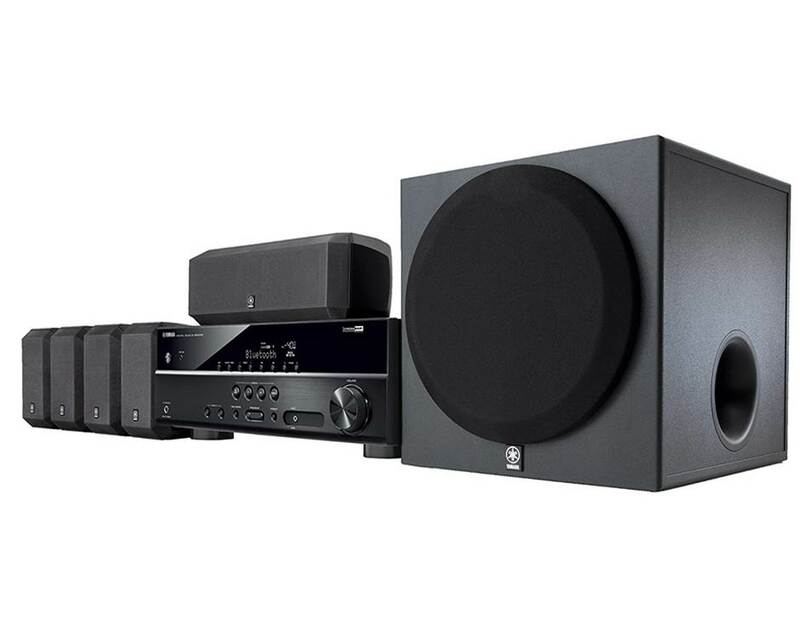 The GPX HT050Bs are some of the best surround sound speakers you can find at a very good price with a sleek and stylish design. They are designed to be really compact and can fit easily into small and cramped spaces, but produce extremely crisp and powerful sound. We were very impressed with how good these speakers actually sounded in real-life with crisp highs, very good midrange and powerful bass impact. 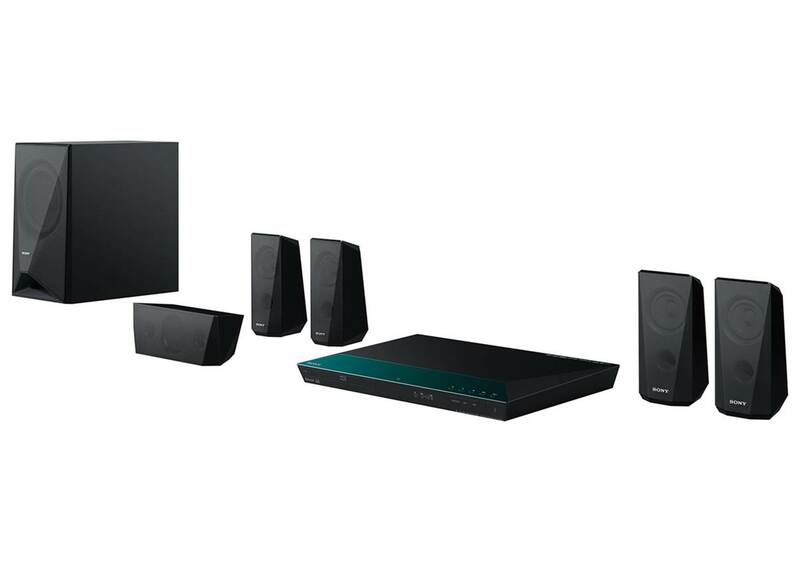 They are really easy to setup and don’t occupy too much space, which is ideal if you are looking for a decent home theater system for your apartment. That being said, we felt that the cabling length could be improved and the fact that the speakers do not come with a remote may pose some inconvenience if you want to adjust the volume and bass. 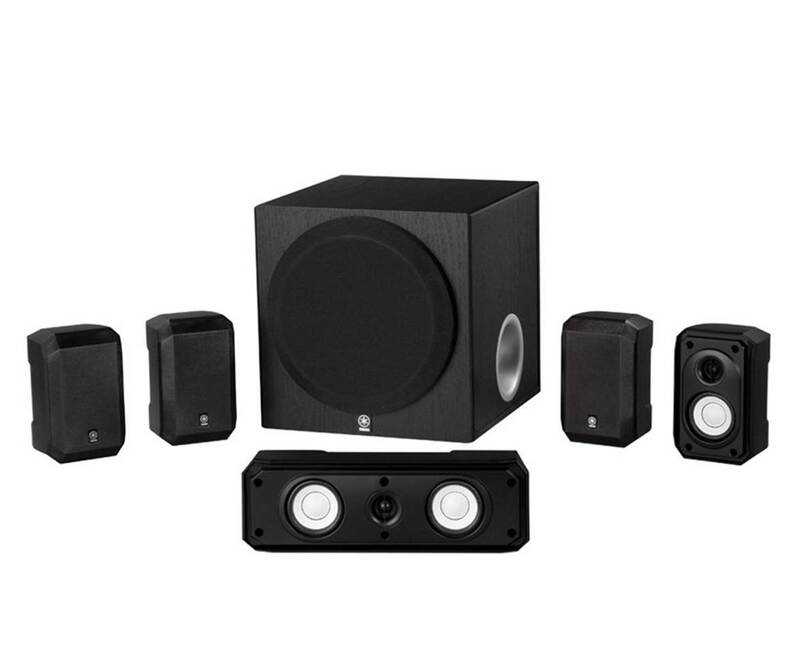 Overall, the GPX HT050Bs are great entry level home theater speakers with a very sleek and stylish design and are some of the best surround sound speakers you can find at a budget price that delivers incredible sound.